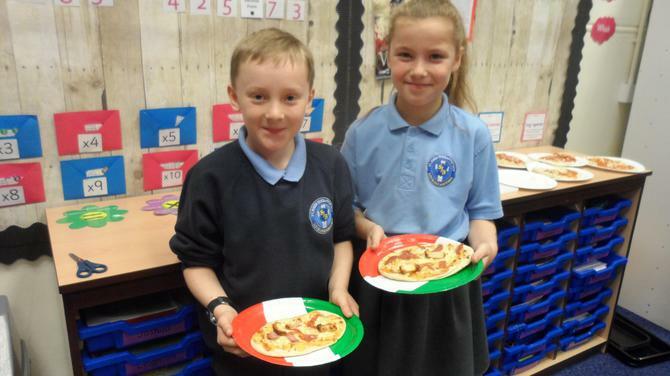 We began our theme week with looking at a map of Italy and locating its regions and surrounding seas and islands. 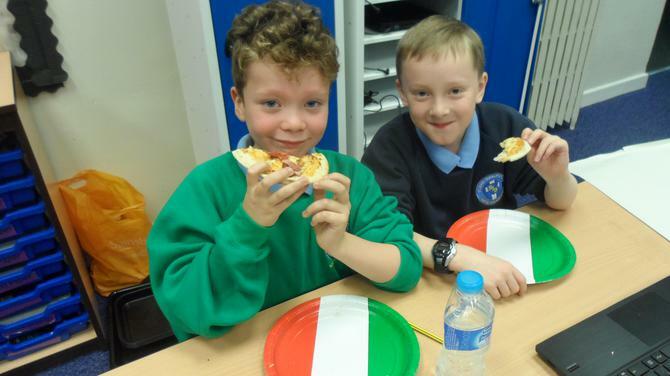 We also learnt how to say the numbers 1-20 and learnt a basic Italian conversation. 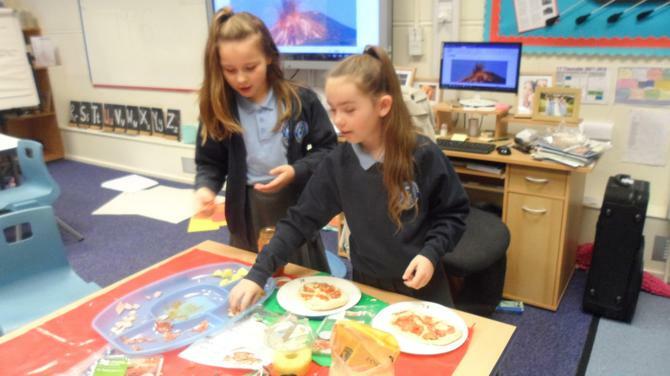 We learnt that Italy has 3 active volcanoes - Vesuvius, Etna and Stromboli. 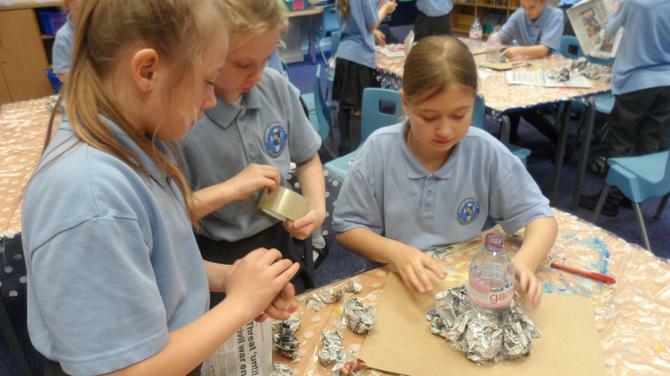 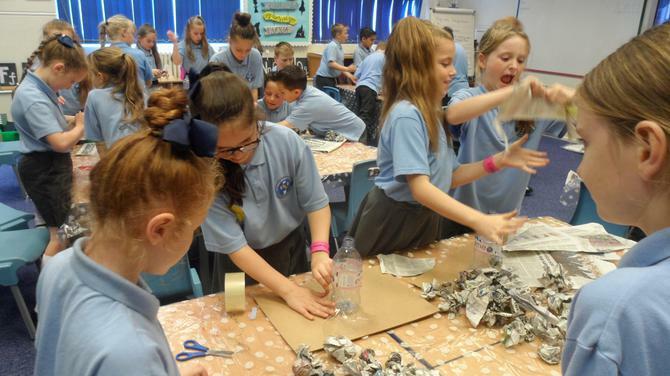 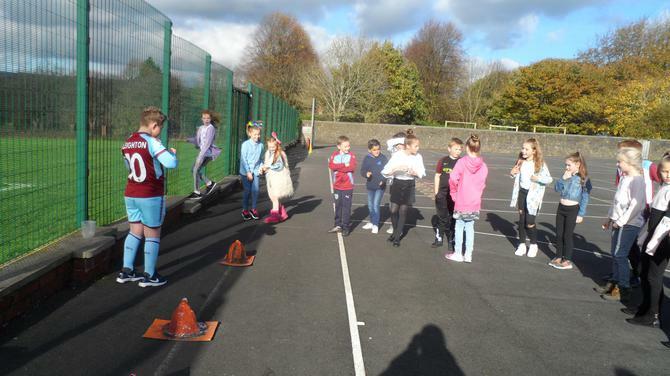 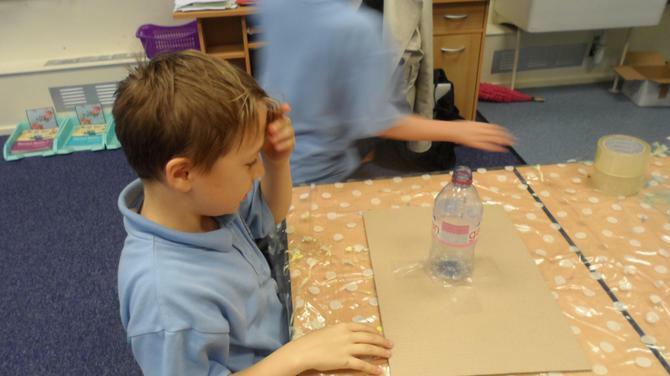 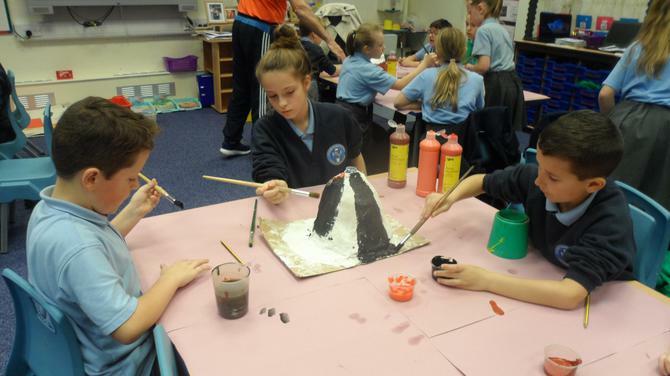 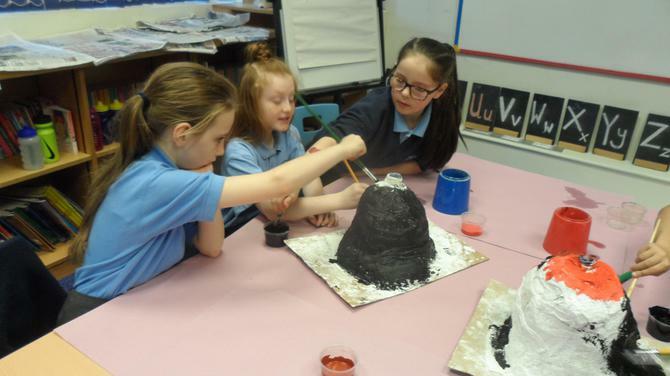 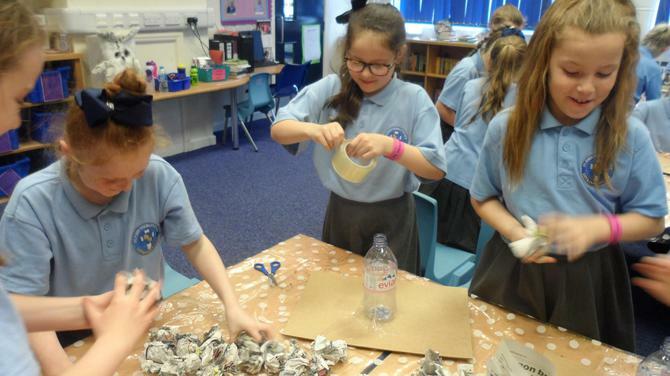 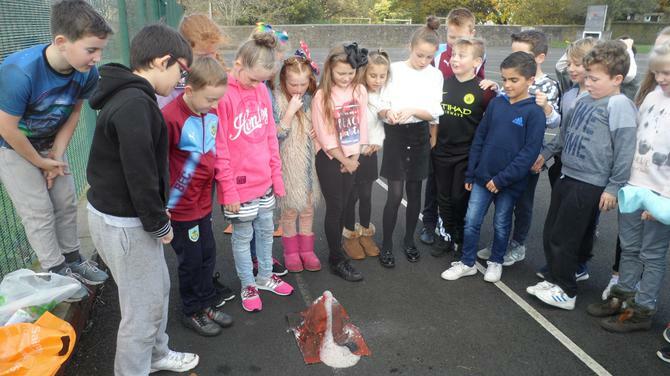 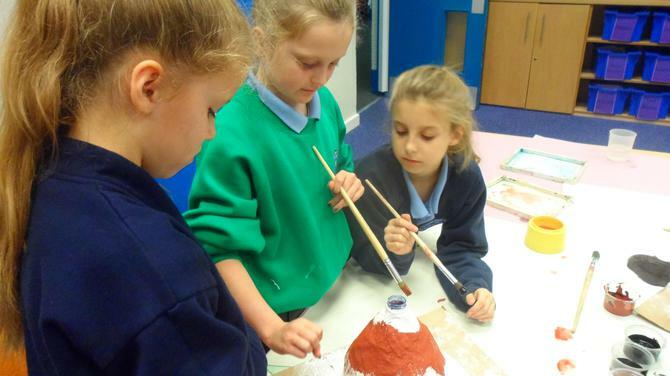 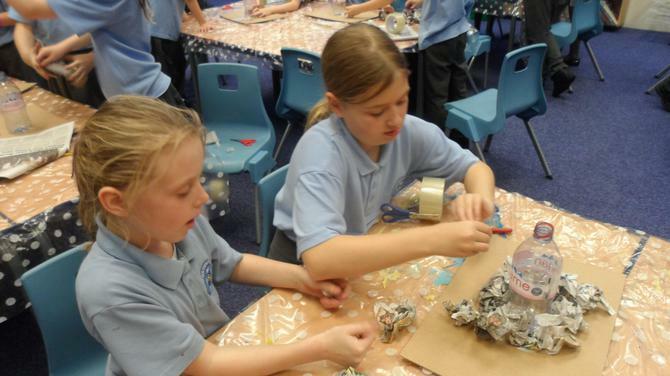 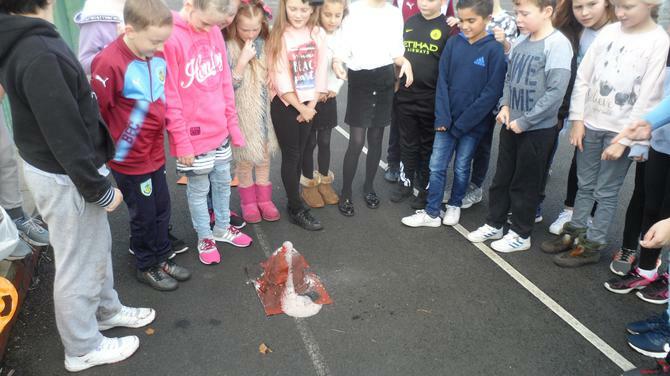 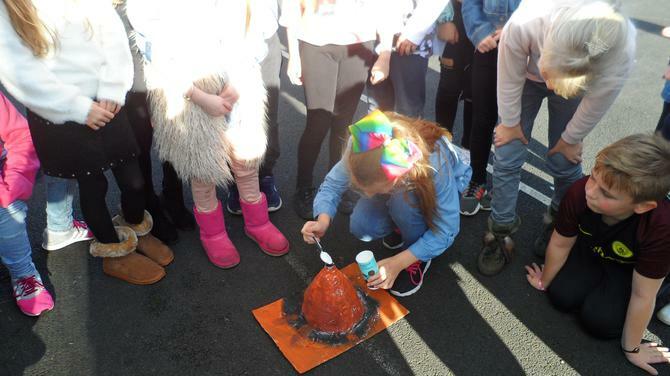 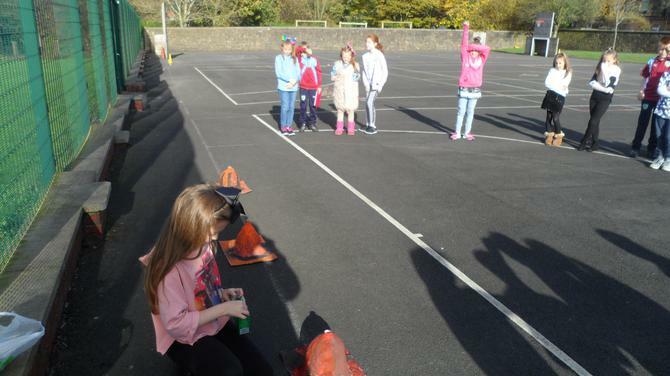 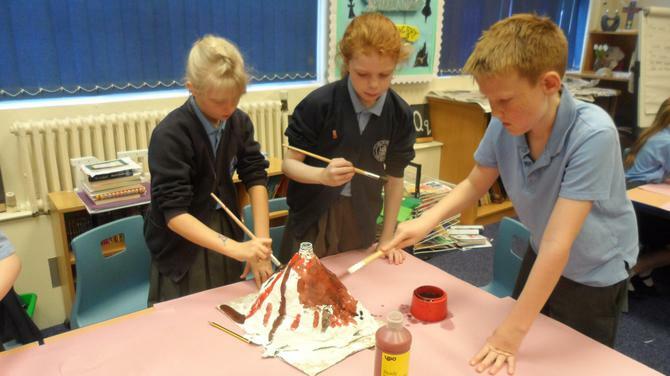 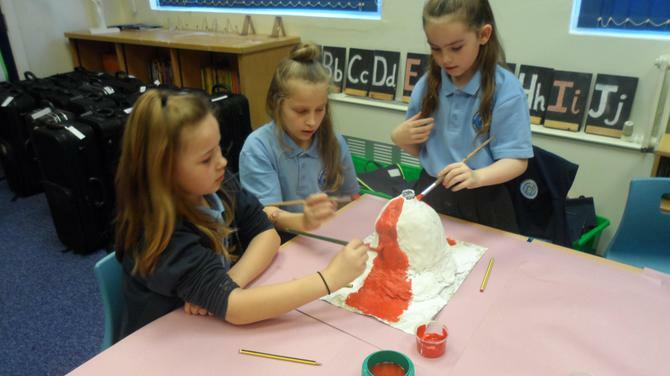 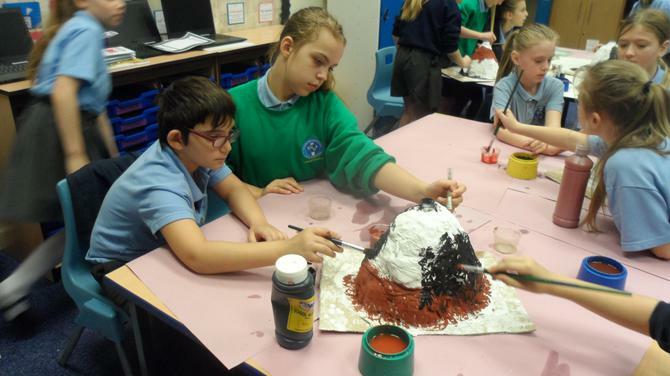 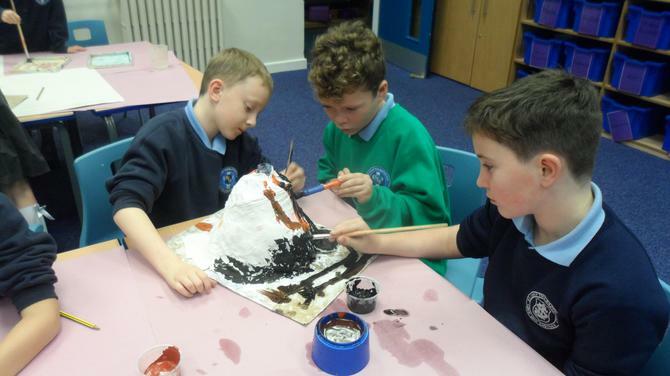 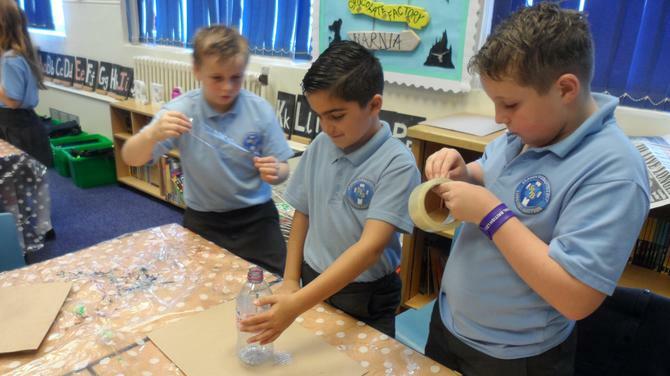 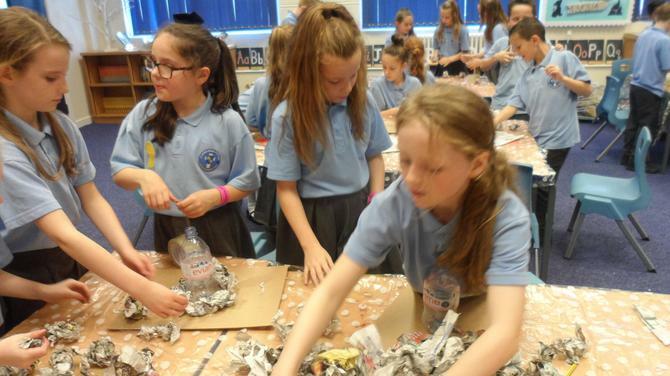 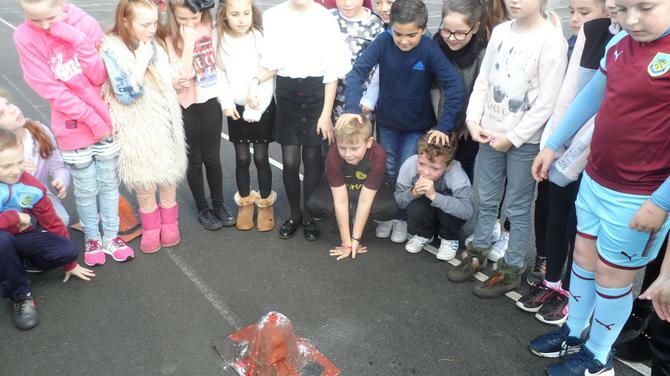 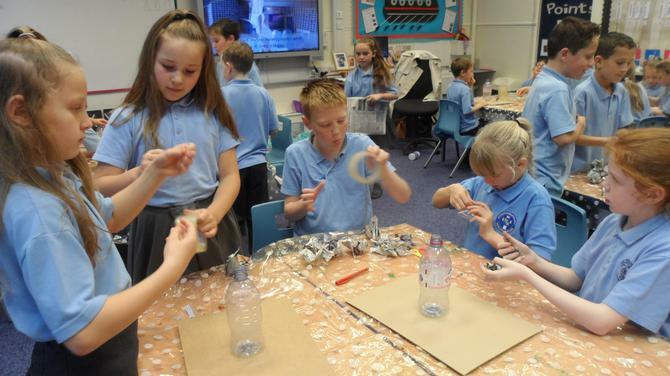 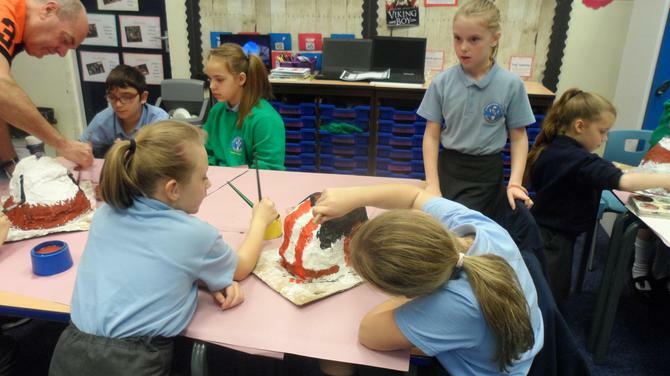 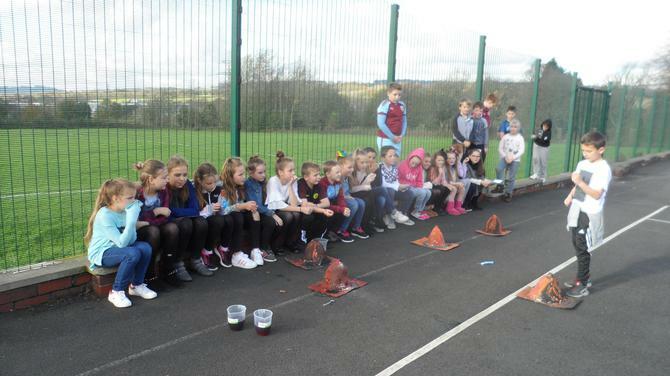 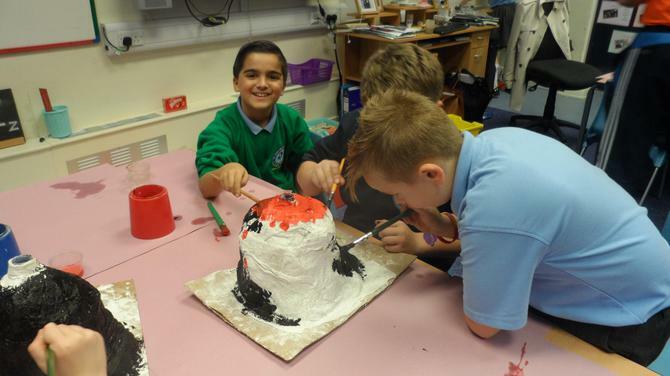 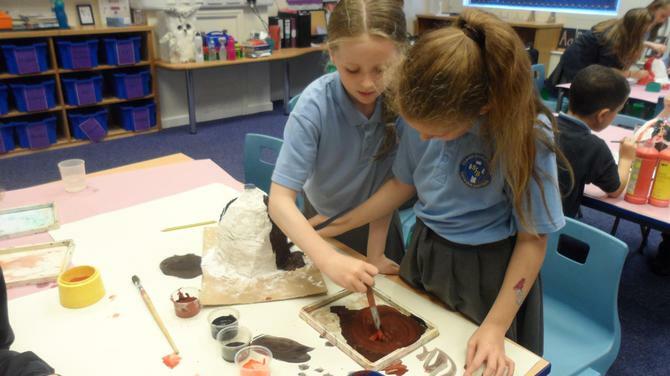 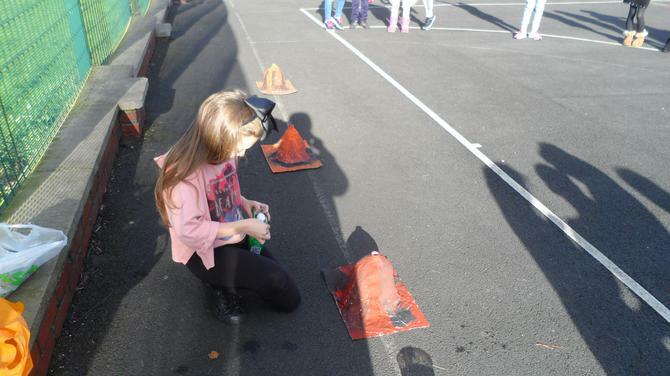 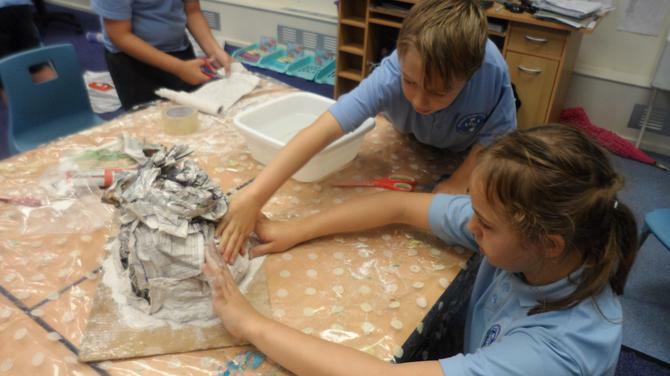 In groups, we then chose a volcano we wanted to focus on and built a model of it using a plastic bottle, newspaper and modroc. 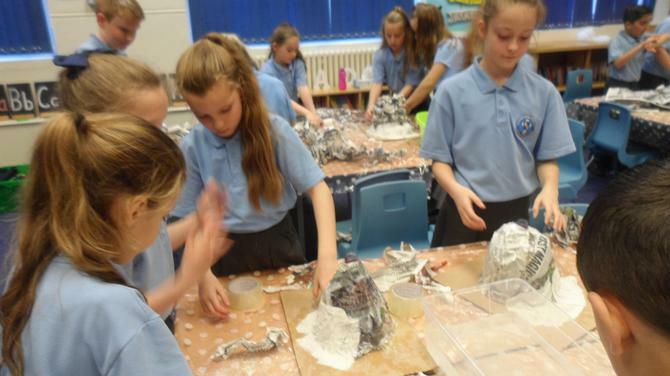 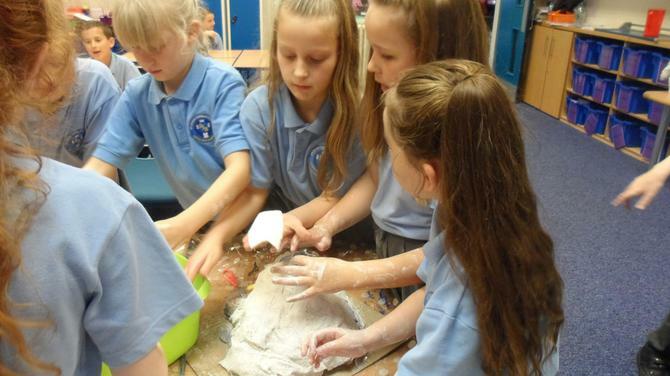 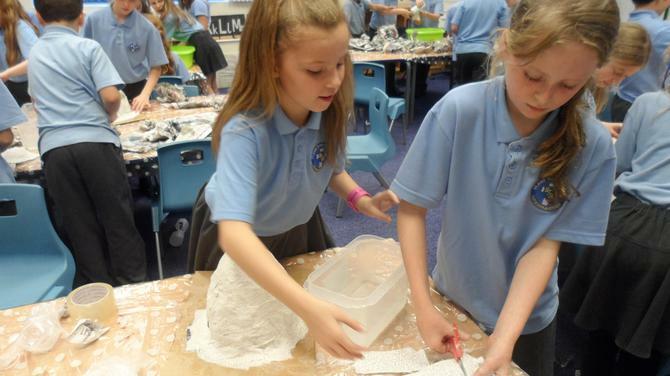 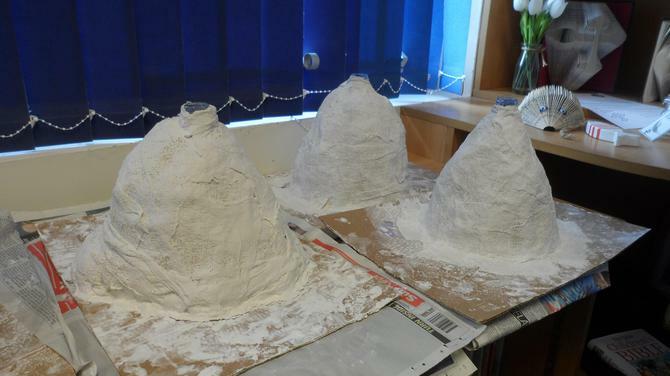 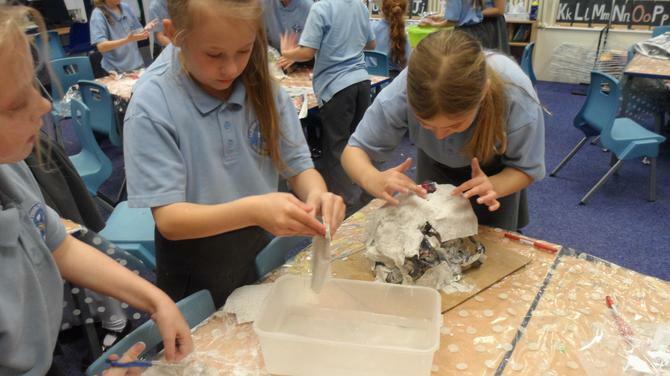 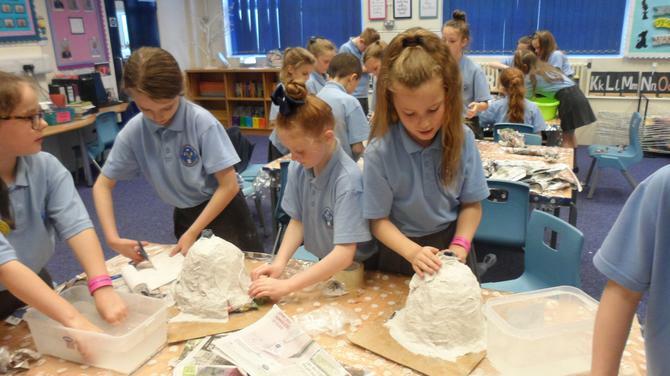 It was very messy but they are looking fantastic and we can't wait to paint them and make them erupt! 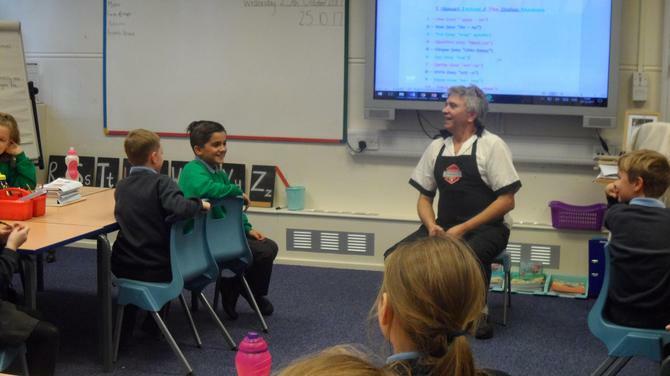 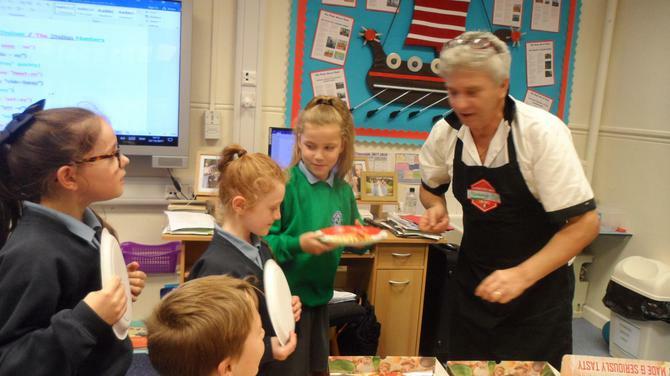 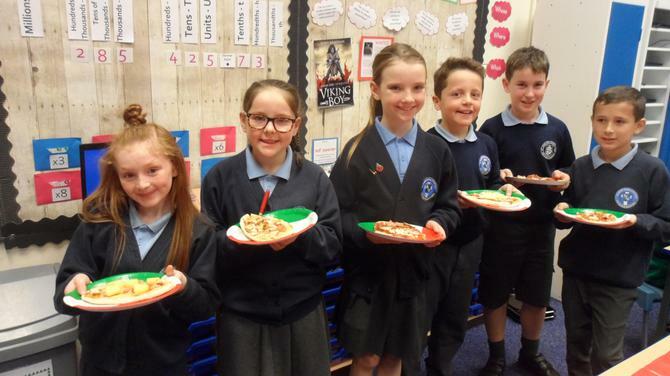 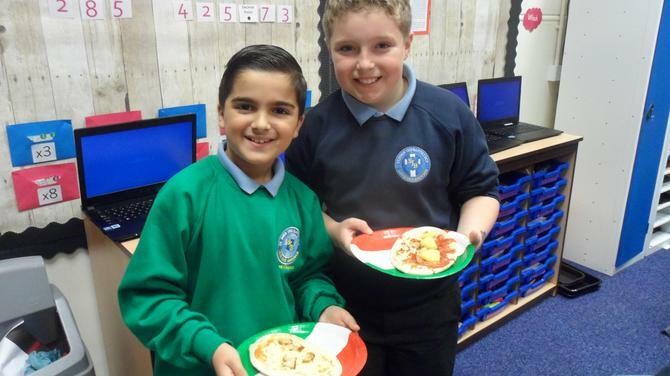 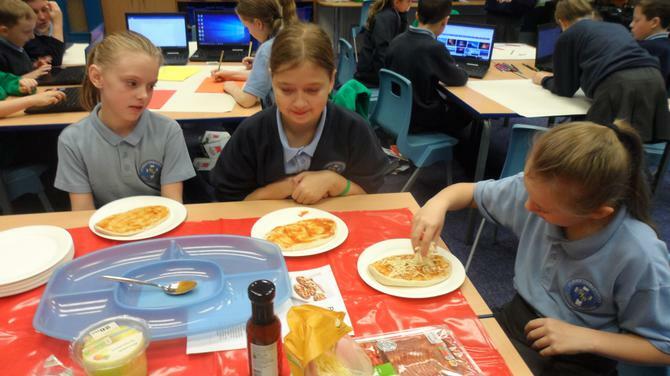 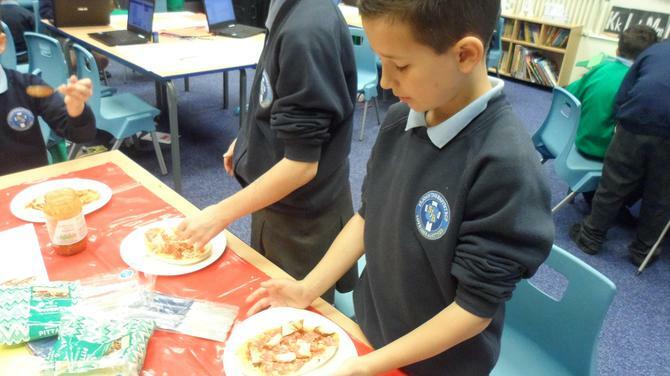 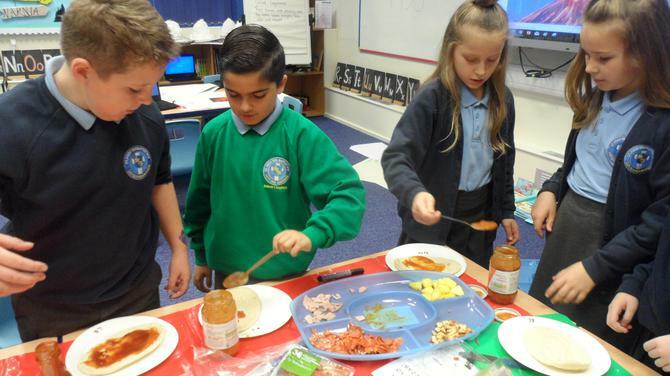 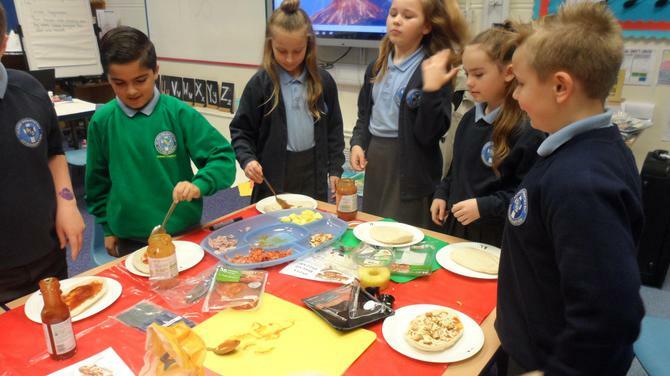 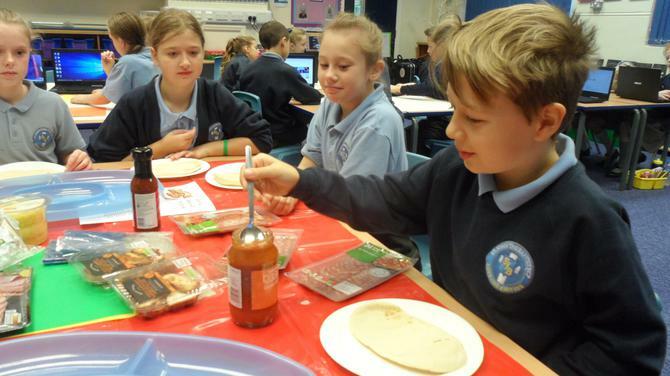 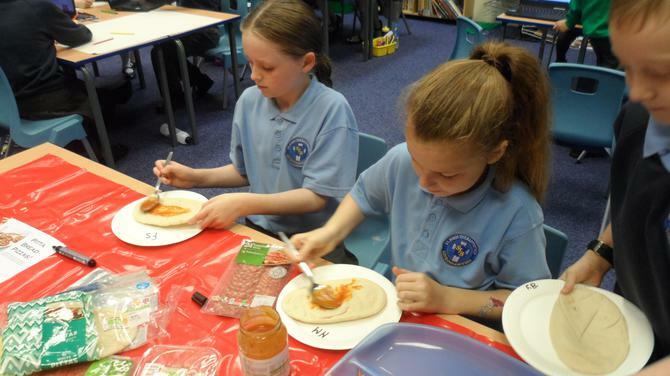 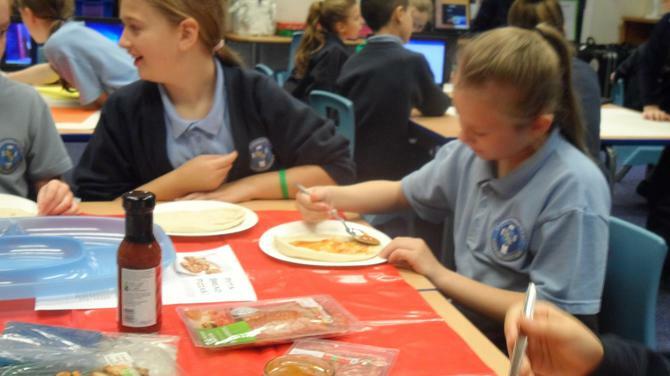 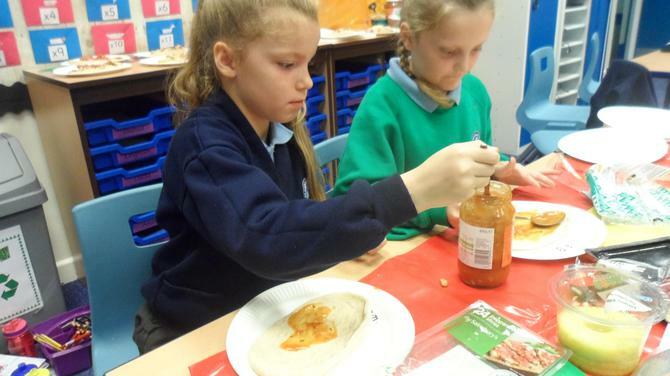 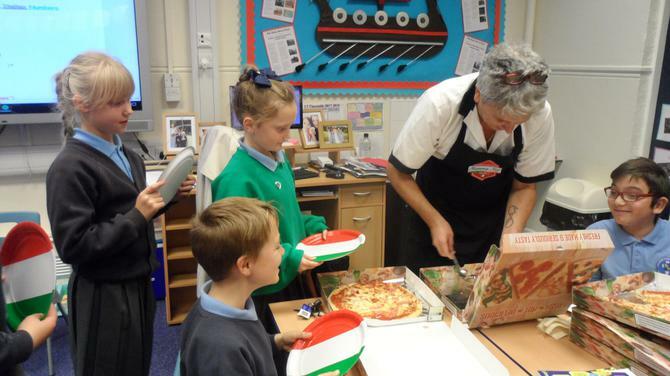 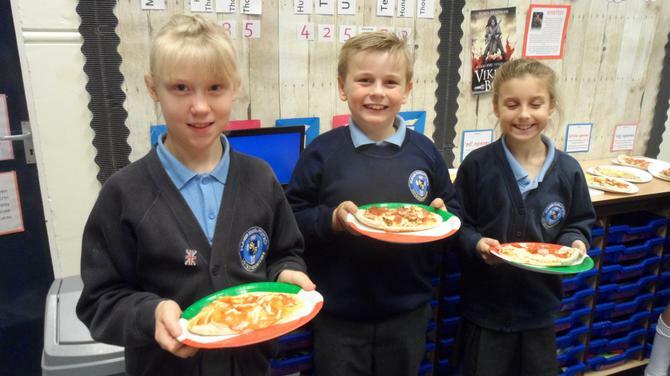 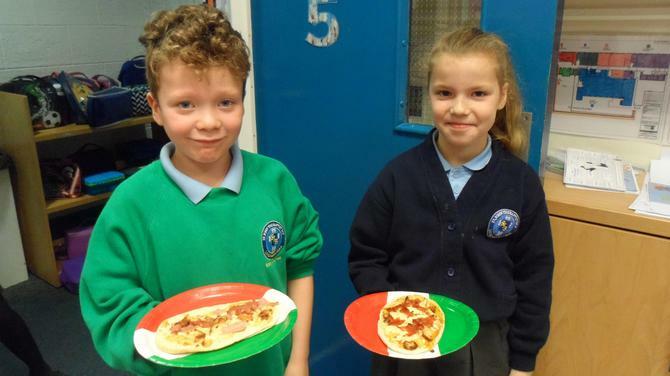 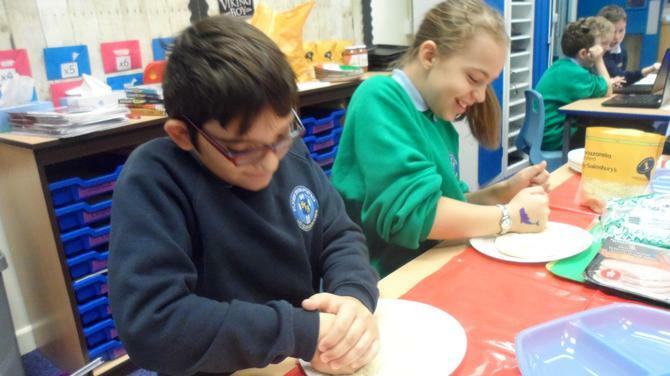 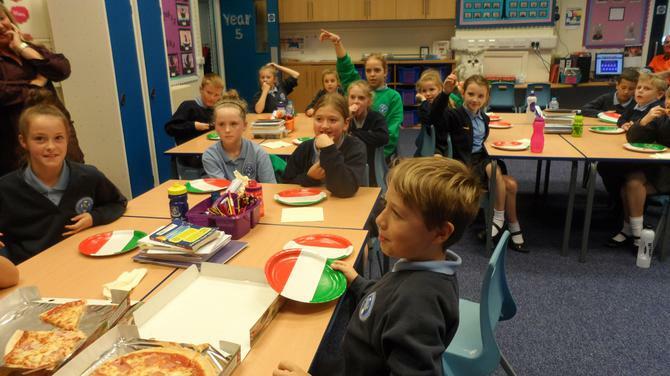 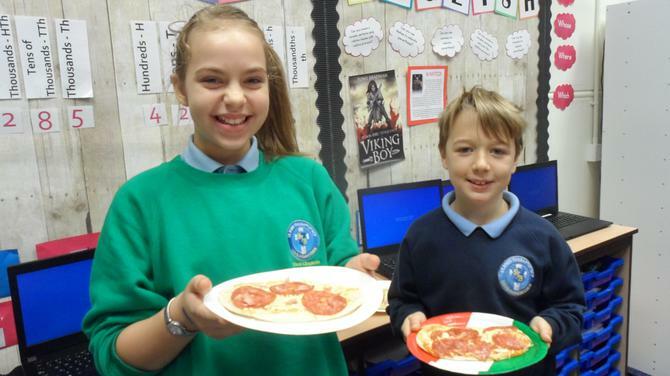 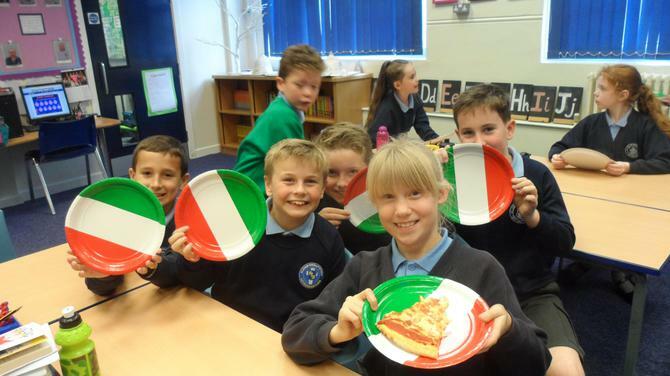 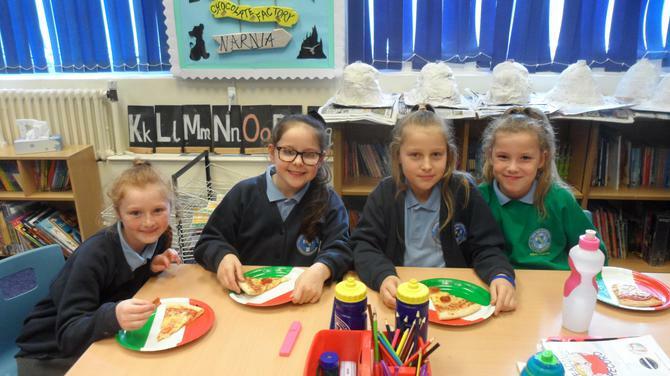 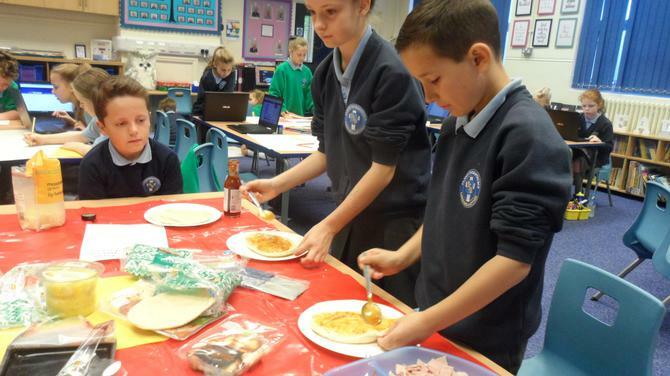 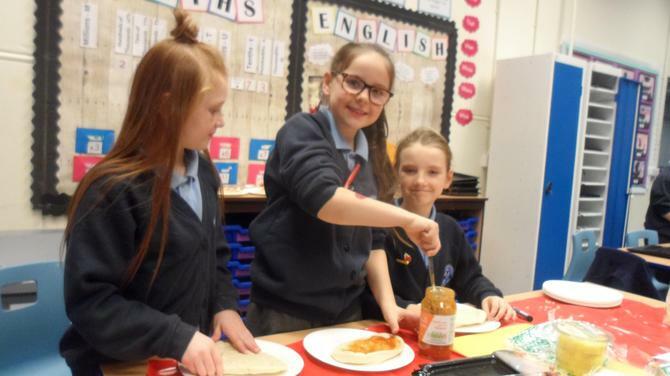 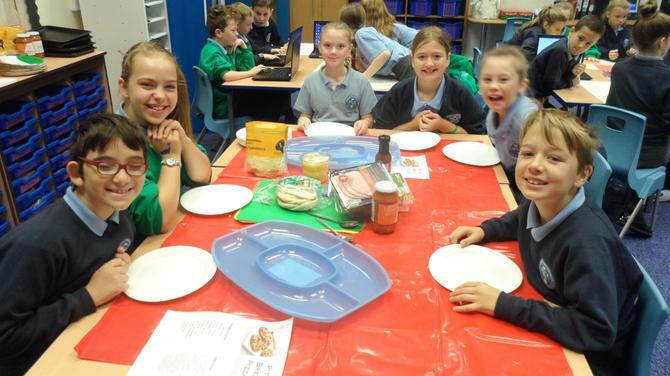 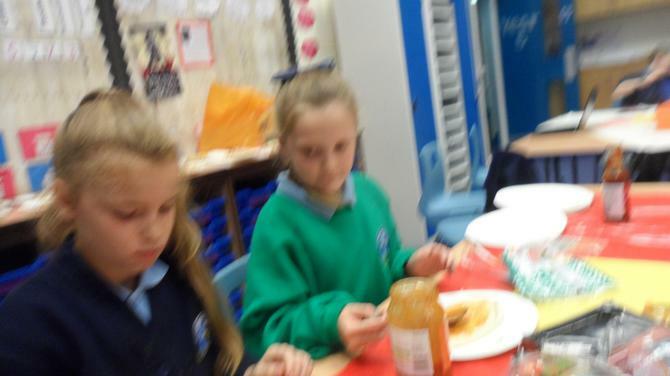 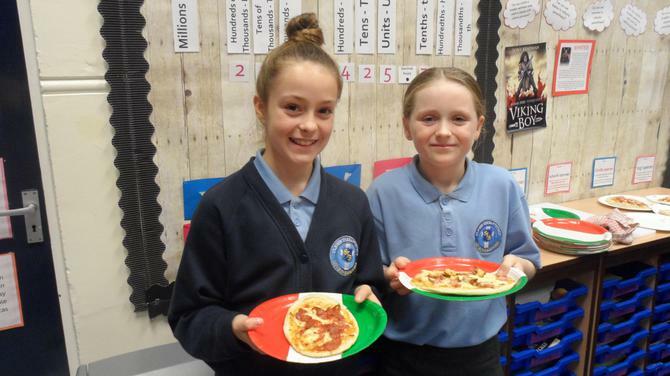 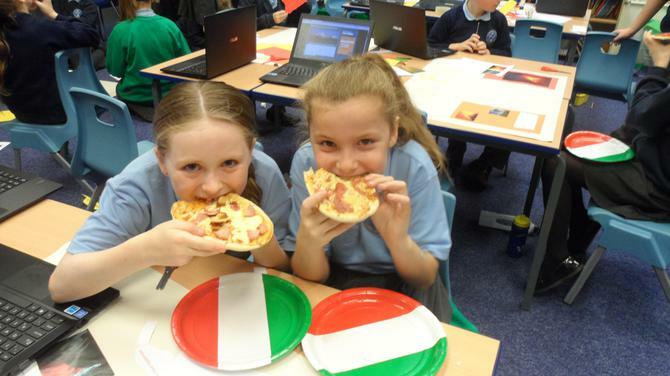 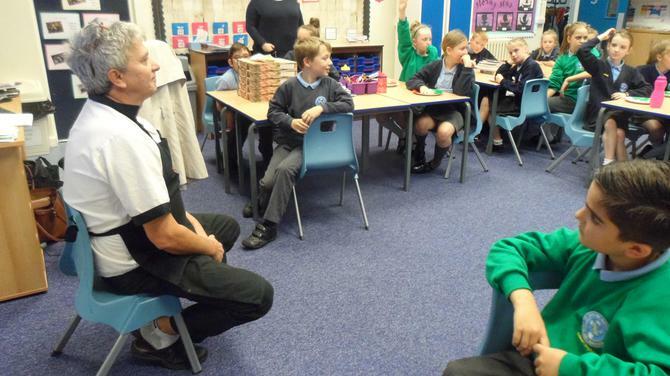 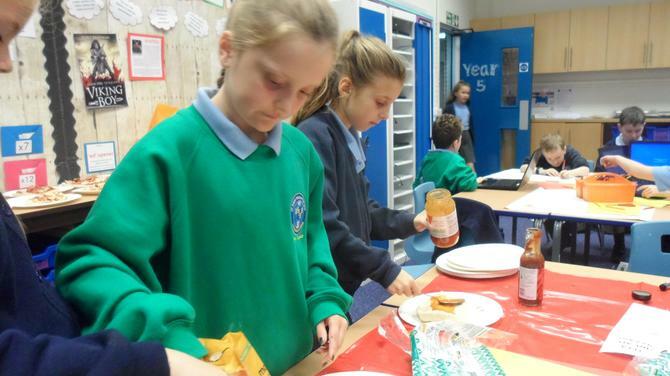 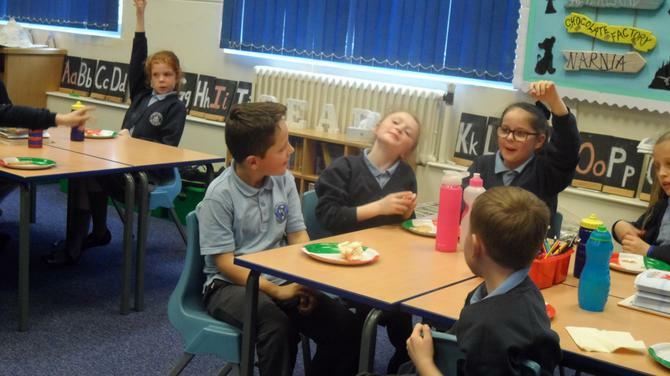 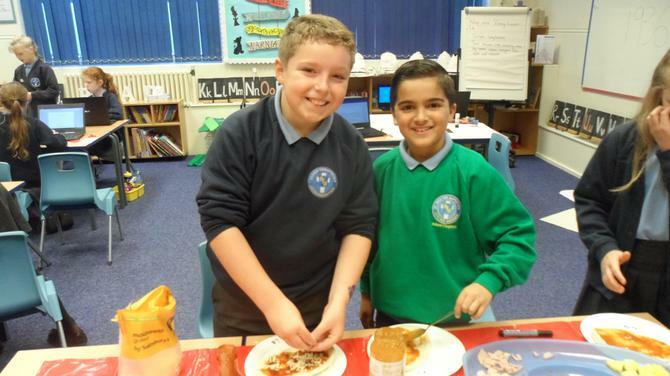 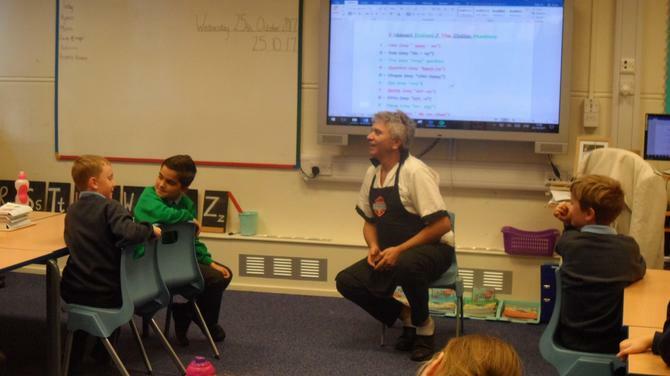 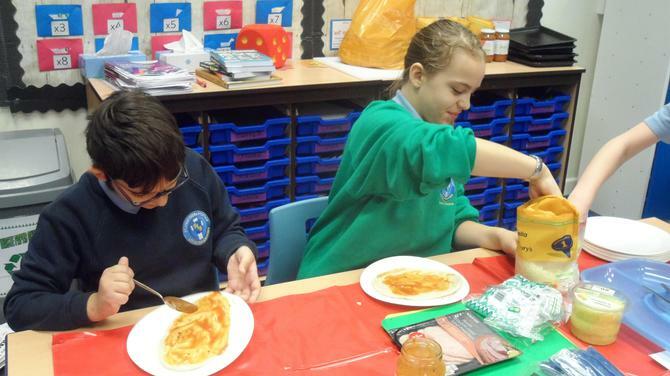 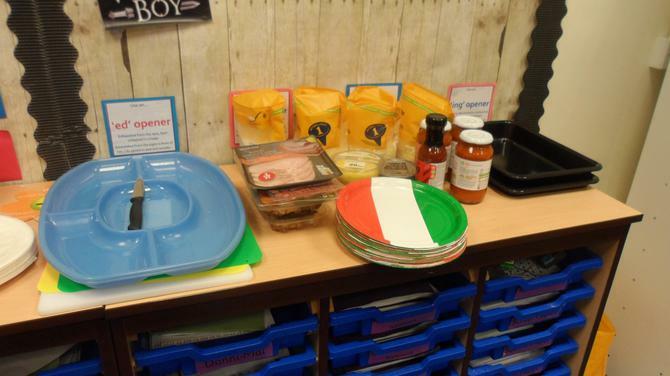 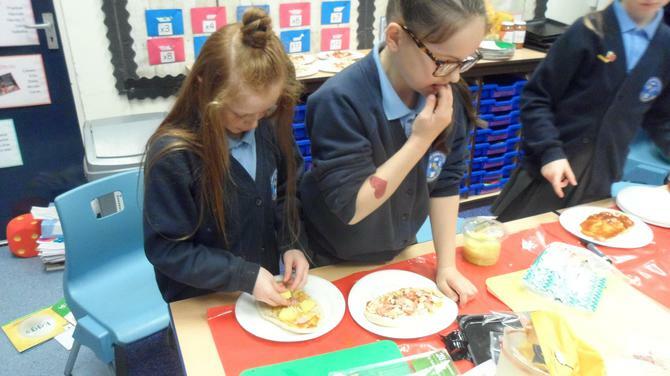 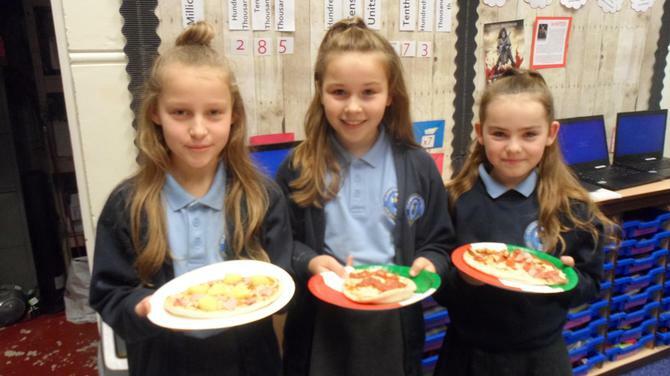 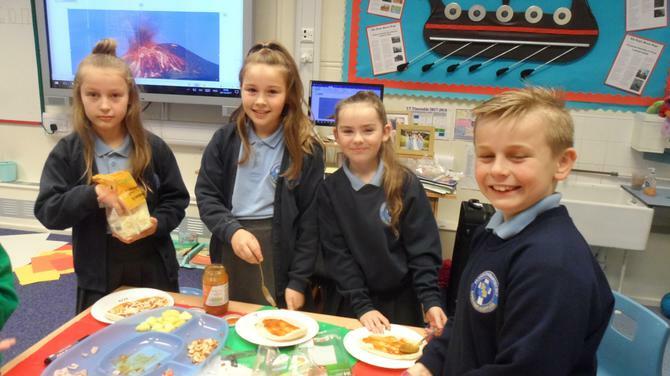 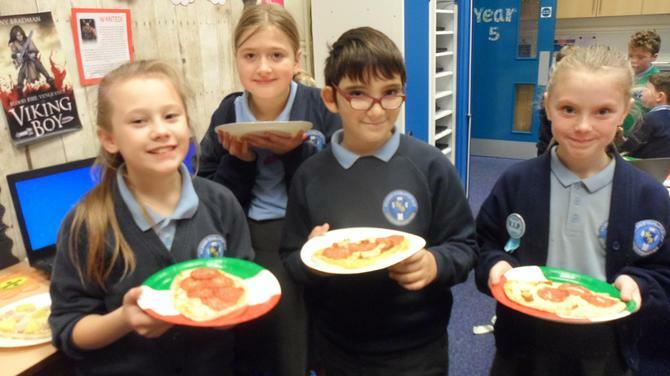 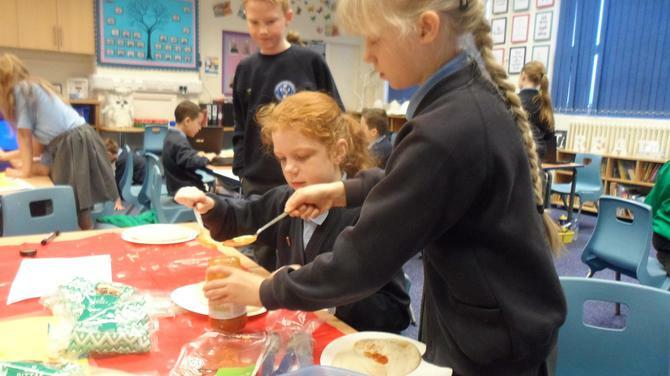 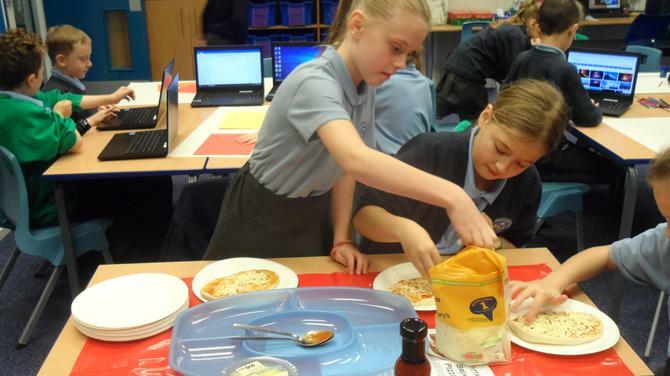 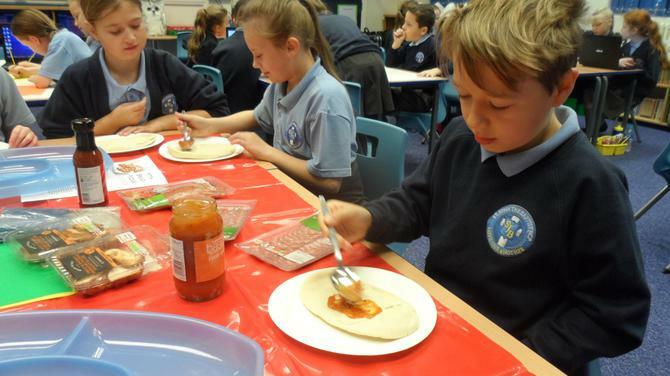 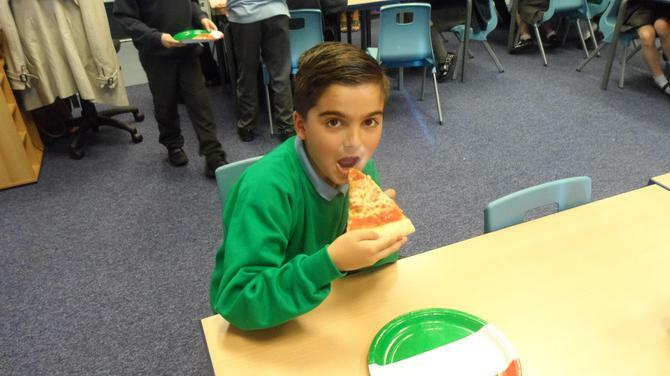 Year 5 were lucky enough to have real Italian pizzas delivered from Mamma Mia's in Padiham. 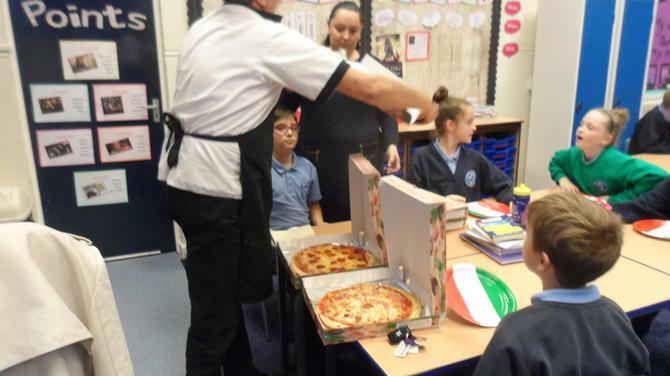 Not only were they kind enough to do this, but they also answered many questions we had about life and culture in Italy. 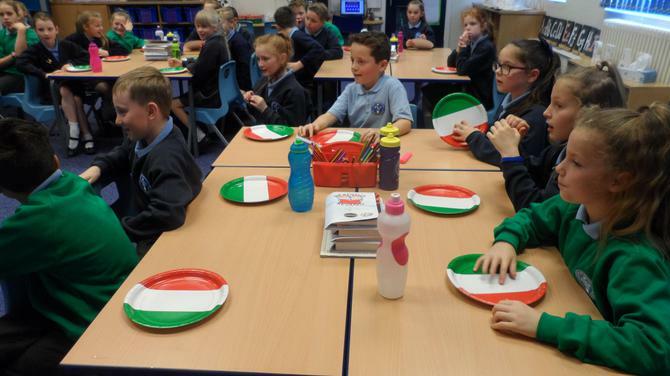 We performed our Italian song to them and practiced our basic Italian conversation. 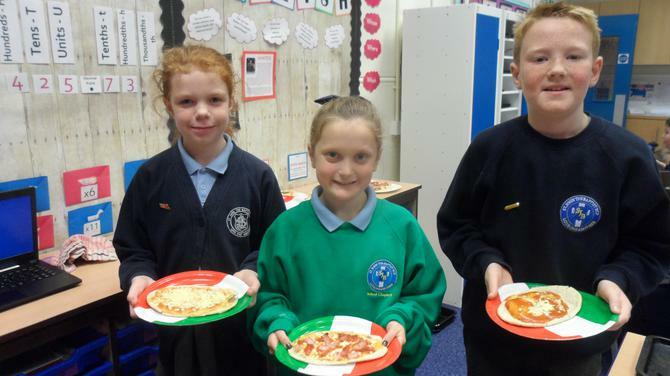 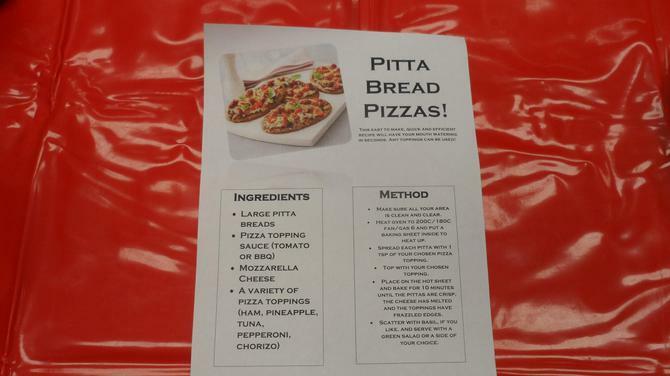 The pizzas were delicious and we are so grateful. 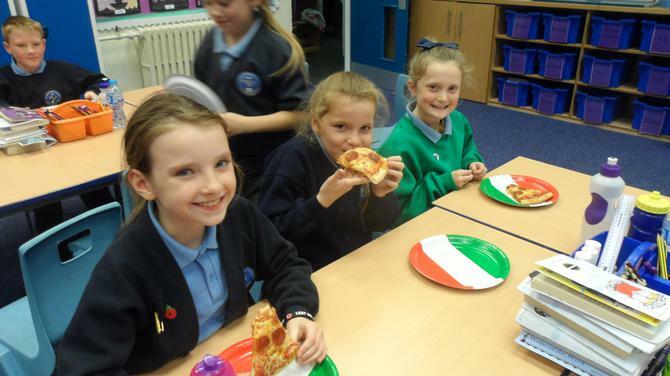 A big thank you to Mamma Mia's in Padiham.